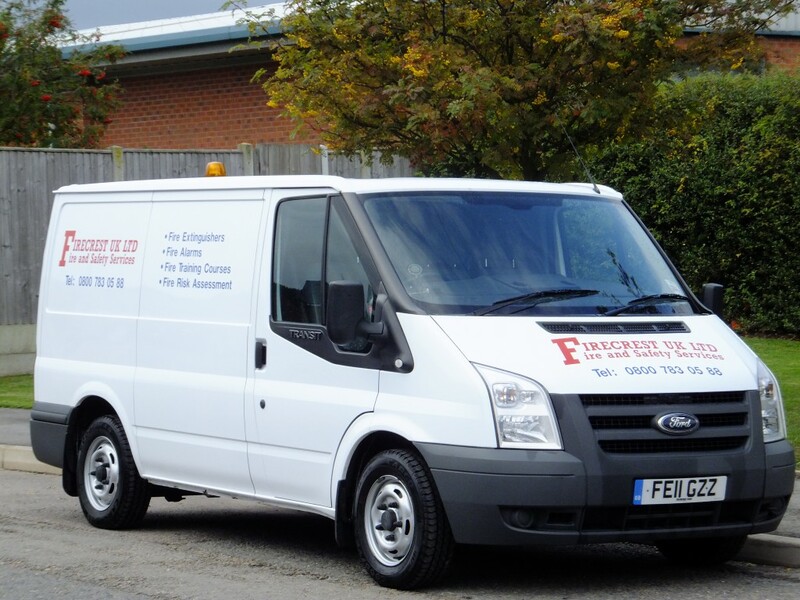 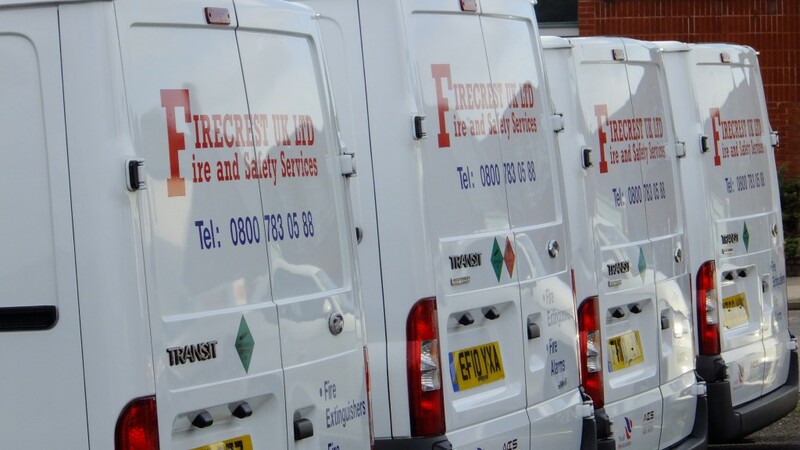 FIRECREST UK LTD is a midlands based provider of Fire Risk Solutions to companies and organisations who require cover to safeguard their employees and businesses. 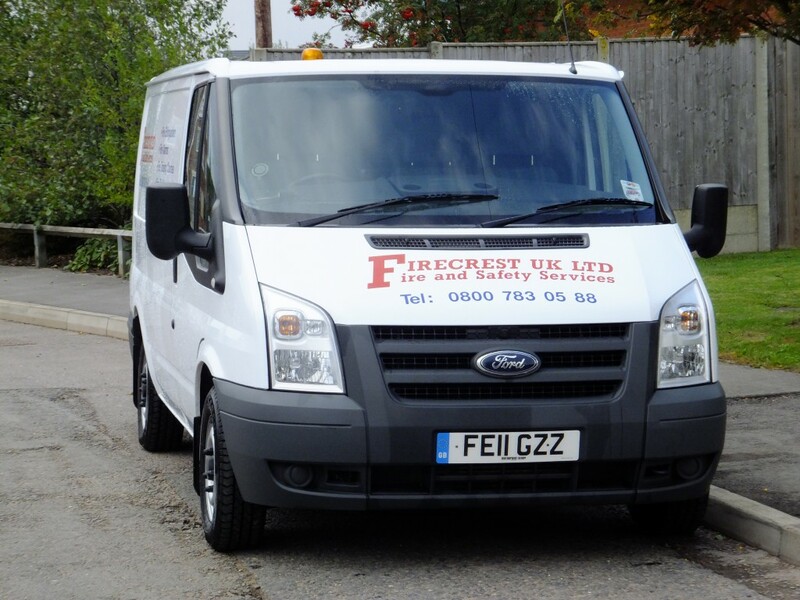 We are specialists in providing fire risk assessments and designing cost effective solutions to businesses. 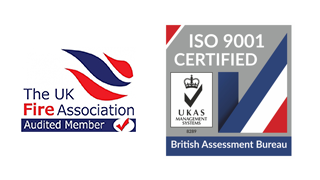 Based on our in depth knowledge of current legislation, we can design and implement bespoke plans to suit our clients. 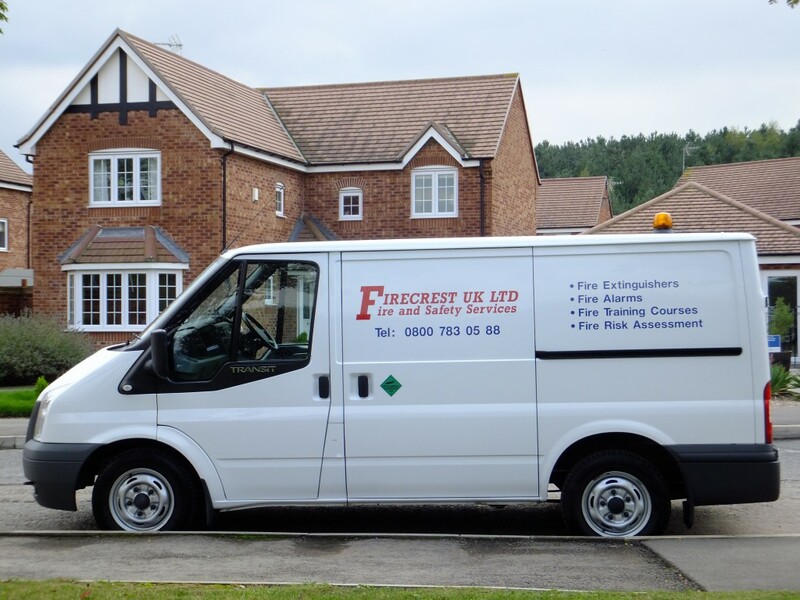 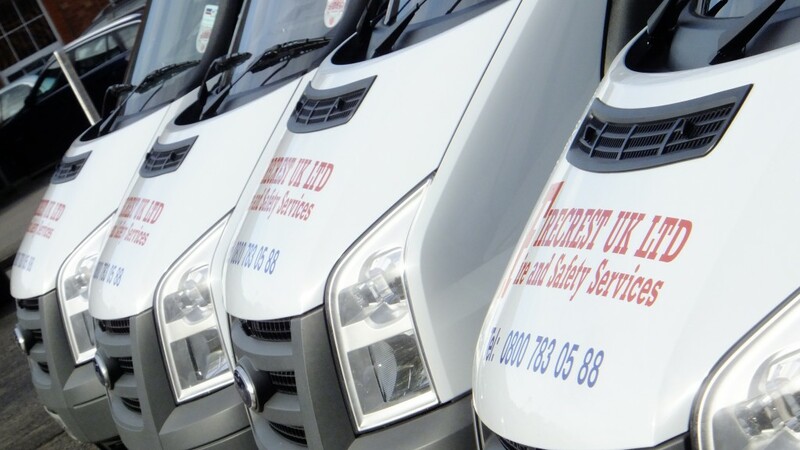 Whether this involves installing fire extinguishers, emergency lighting, fire alarms or providing staff training in what to do in the event of a fire, we can tailor a package to suit you.